More than 36 years of tradeshow shipping has taught us the best methods of handling your tradeshow freight. AVG specializes in getting your goods to and from tradeshows efficiently and on time. We are there, on site, working closely with drayage to expedite your shipments in and out of the convention center. We are also available to assist with paperwork and any other needs that may arise. Your AVG shipping specialist is extremely detail oriented. Tradeshows allow no room for error. AVG meticulously verifies all details regarding your shipment. 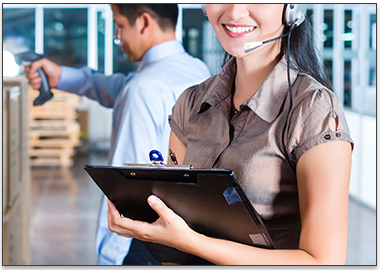 Our detailed methods have proven over the years to be successful in accomplishing our goal of hassle-free shipping. 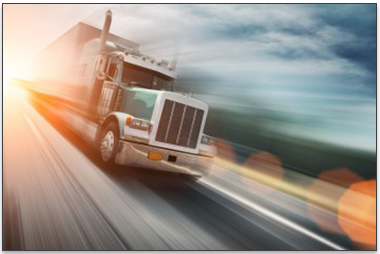 We understand and specialize in the transportation of tradeshow freight. Our customers have confidence in our partnerships and allow us to do on a daily basis what we do best - ship tradeshow freight. This allows our customers to concentrate on what they do best - market their products. We offer our unique Smart Storage service through our nationwide agency network. 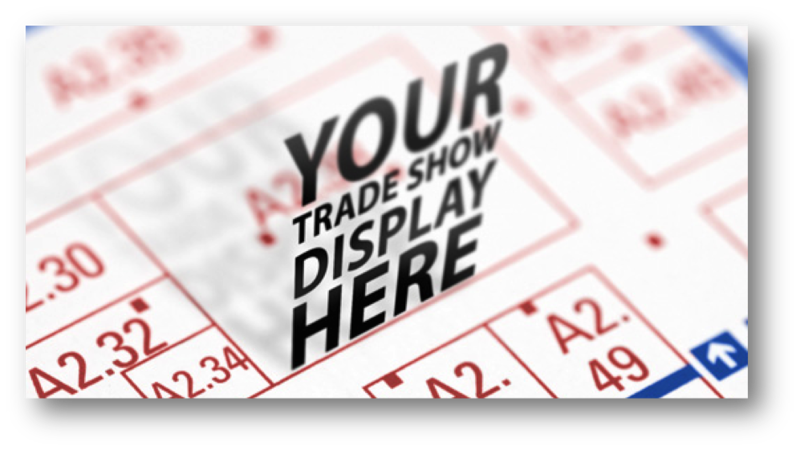 We provide competitive pricing and easy access to your tradeshow booth with 24 hours notice. Call us today, toll-free at 206-236-6124, from anywhere to get in touch with one of our expert service representatives! Our Job is to Make Your Job Easier! ©2015 AVG Transportation Specialists, Inc. All Rights reserved. 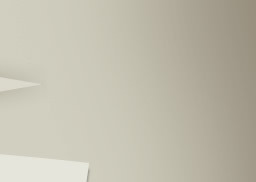 Site design by VisualStudio.tv, Inc.